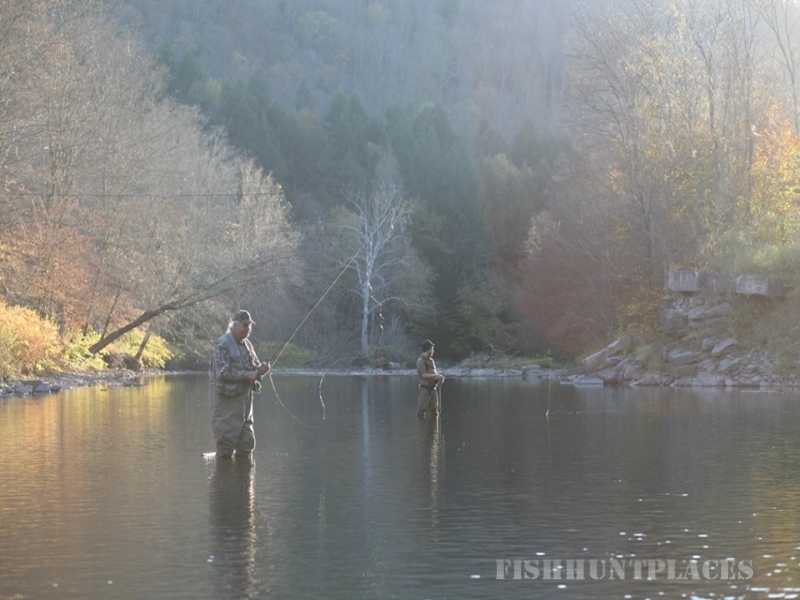 Located in Roscoe New York, the Beaverkill Angler has been proudly serving Catskill area fly fishermen since 1979. 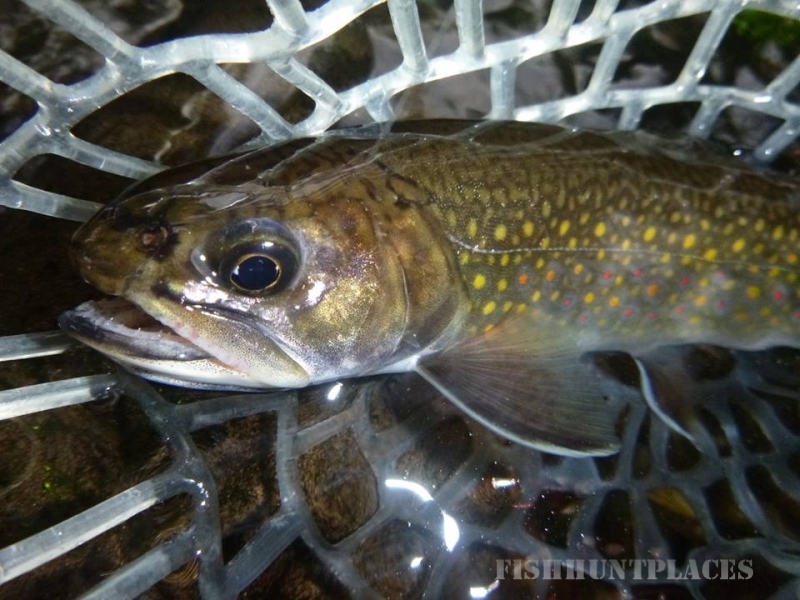 Affectionately known as "Trout Town, USA", Roscoe sits near the conjunction of two world famous fisheries: the Beaverkill River and Willowemoc Creek. 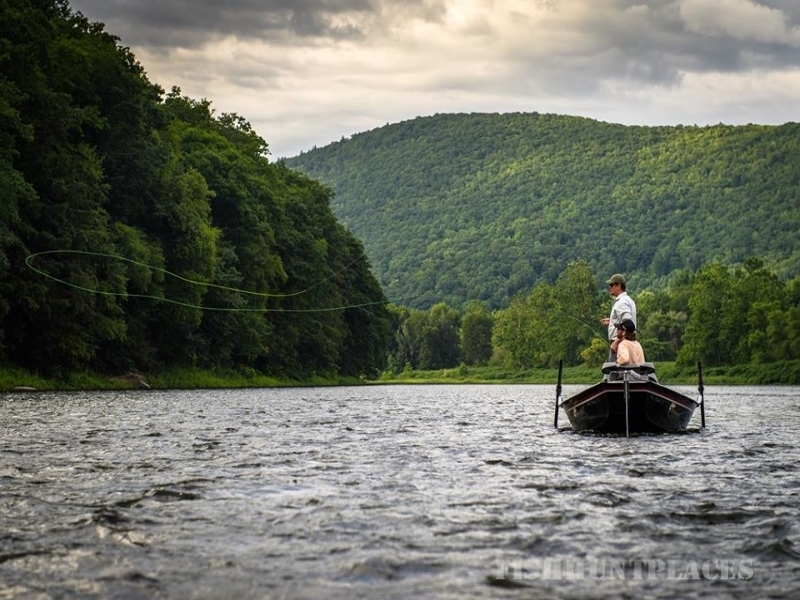 With the Main Stem, West Branch, and East Branches of the Delaware River nearby, the Beaverkill Angler is a trusted source of area information, flies, and services for people fishing some of the most historic rivers in the country. 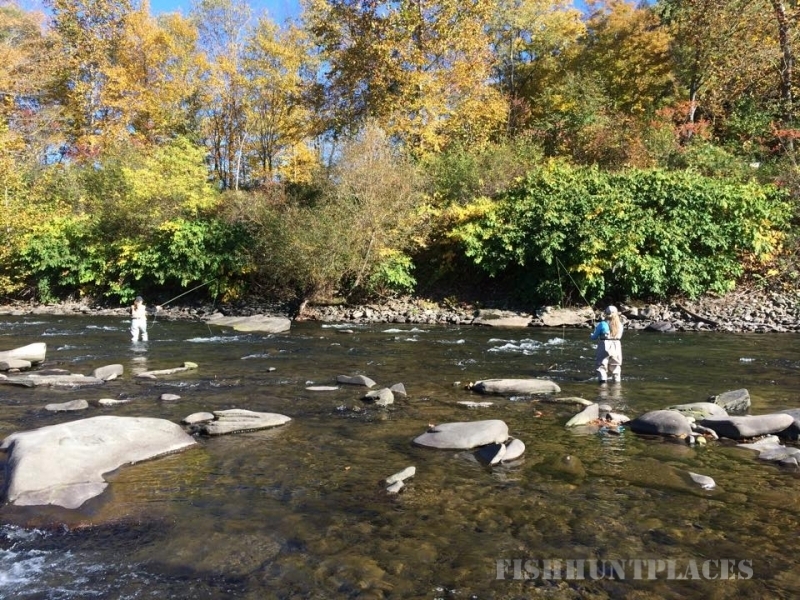 We moved into our new corner location in 2017, and are proud to continue offering the biggest and best selection of flies and equipment in the region. 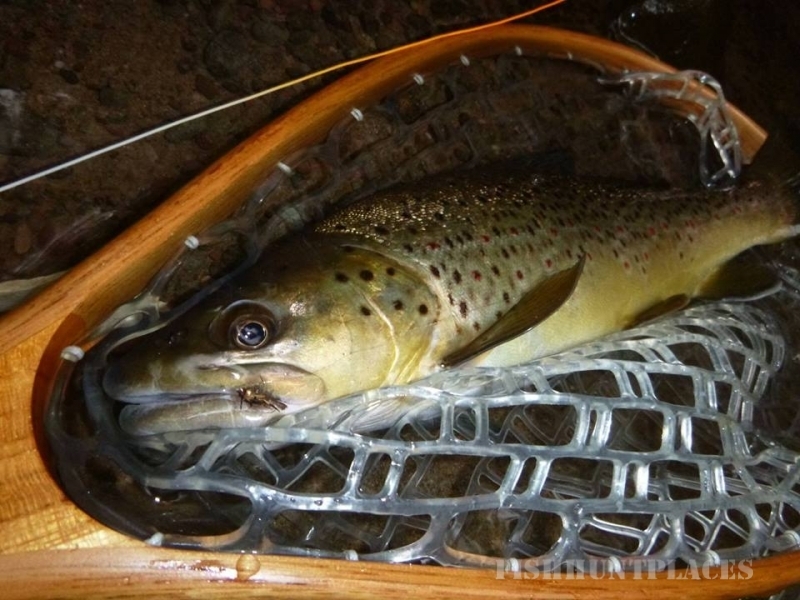 Whether you are new to the sport or a seasoned angler, not only will you find the gear to meet your needs here, you will also find the knowledge and support you need to make the most of your fishing experience through our numerous classes, accurate and honest fishing reports, or in store staff who are always happy to answer your questions or provide advice.